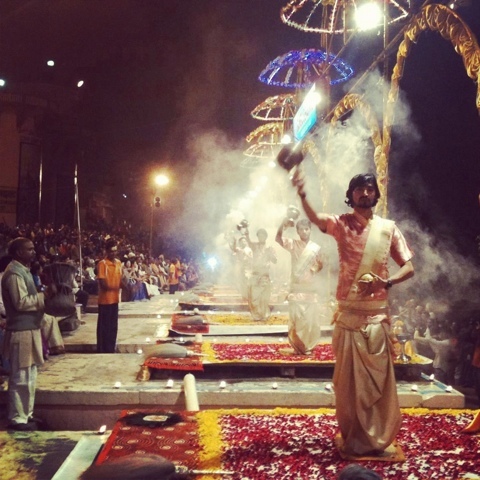 Every night at the Ganges River in India, the local priests perform religious ceremonies for the locals and tourists. The sights, sounds and especially the smell of incense consumes you. You are definitely on a spiritual high after experiencing this….no matter what religion you belong to, you will be inspired.